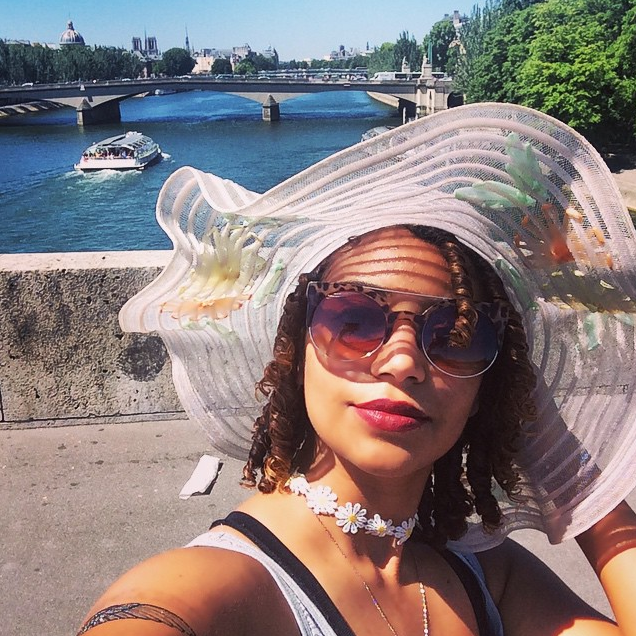 Own By Femme - ORS CURLS UNLEASHED: PARISIAN SUMMERTIME INSPO! Have you ever used the big green bottle of Olive Oil Hair Lotion by Organic Root Stimulator? I have! 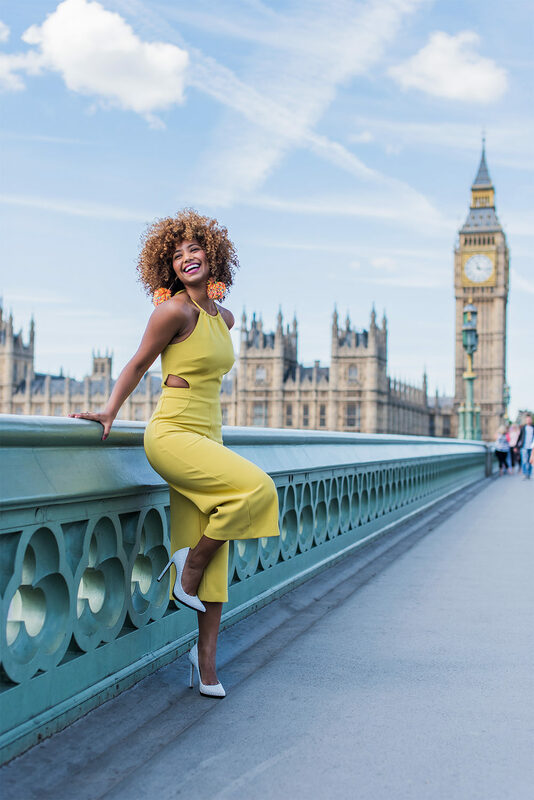 When I first started wearing my hair natural back in 2005, it was my go to – and now it’s got an upgrade! 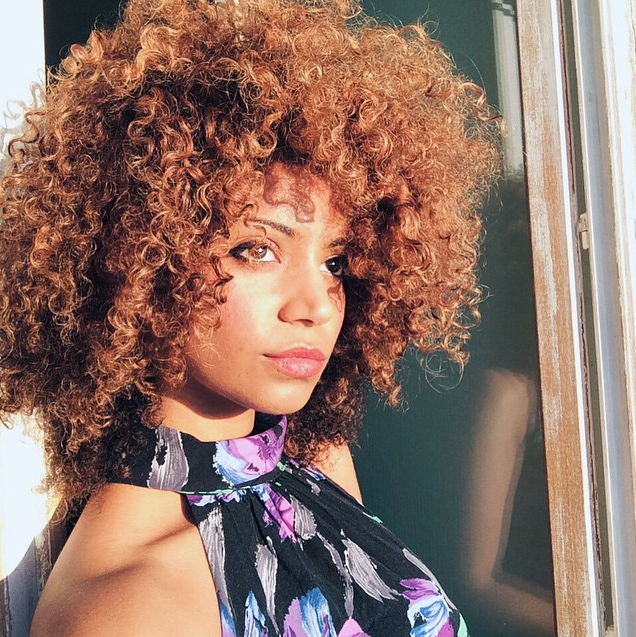 Curl Defining Créme – For moisture and definition. 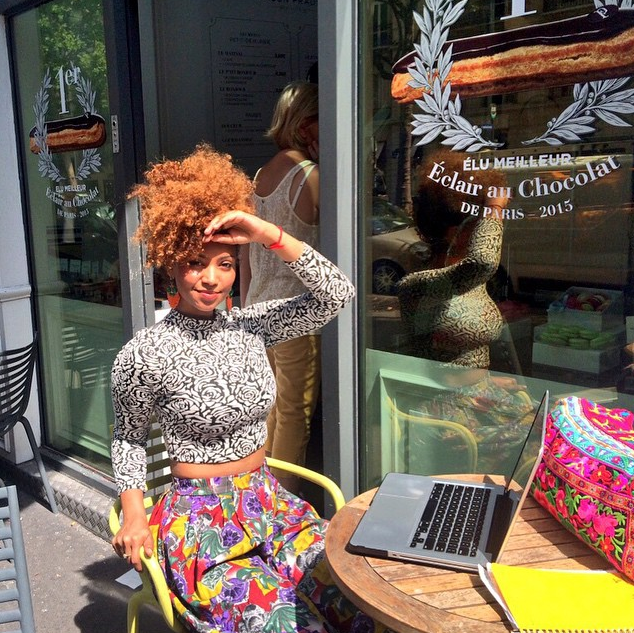 I think this créme is great for styling. 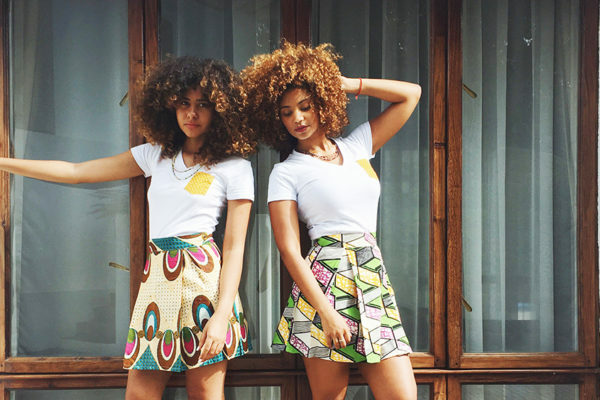 Its quite thick so you need to comb, brush, or finger it through your hair thoroughly for a more even application. Once it set, I found I got a gentle hold and plenty of moisture! 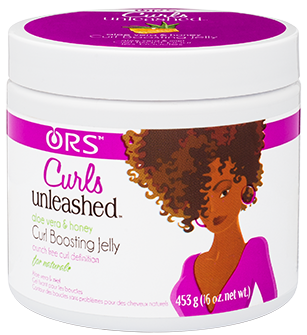 Curl Boosting Jelly – For a long lasting hold without the crunch. I am surprised I have any of this jelly left! In the summer it is a bit too hot for the typical wash and go. I mean my afro literally is a heat trap and I just don’t like being a sweaty Betty haha so I often go for twists or braids on the extra hot days. This jelly is perfect for twists. It doesn’t crunch at all! 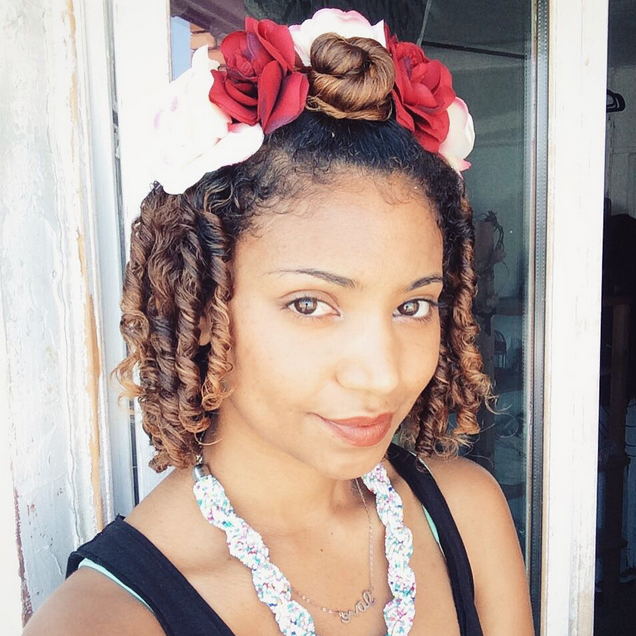 The hold is very flexible so I can keep my twists tight but then easily pull them apart for bigger hair. 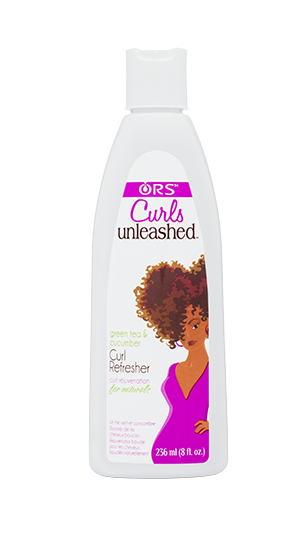 Curl Refresher – To refresh and moisturize 2nd day curls. 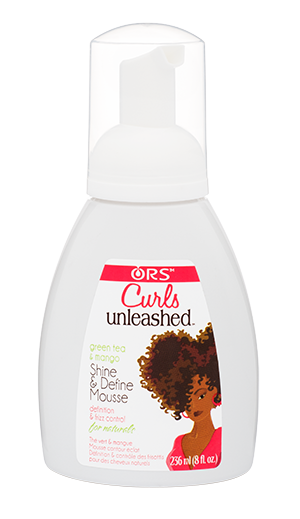 The Curl Refresher is very runny in consistency which makes it a dream to apply to your wash and go. I would pair it with a few more sprits of water to really add moisture. 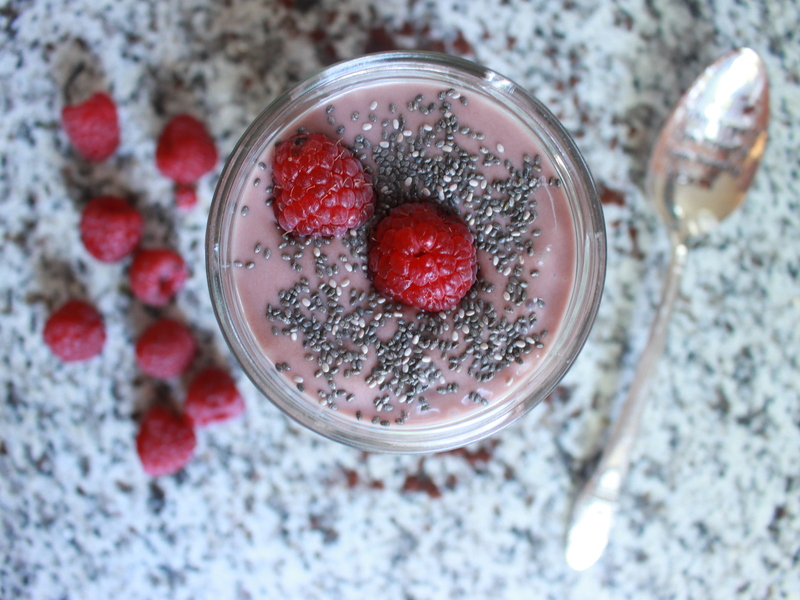 The texture may feel slightly sticky but once it has set in, it doesn’t stick at all! 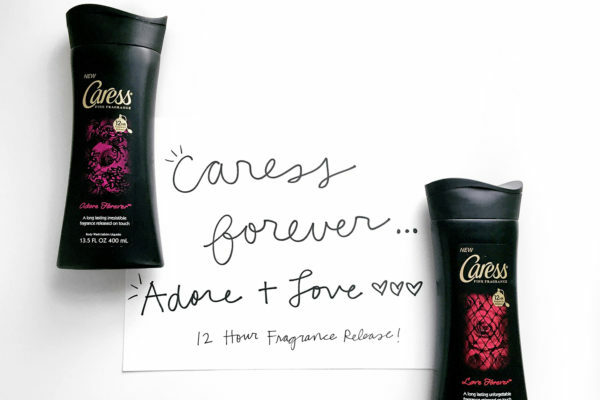 Shine & Define Mousse – Defines curls for a lightweight hold and fluid movement. 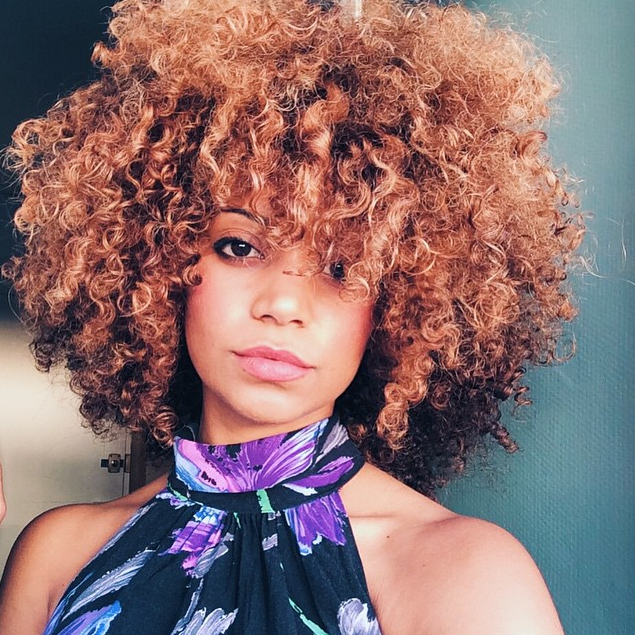 I don’t use mousses too often but I definitely like this one for styling braid-outs, twist outs, or up-do’s as it offers a great hold. I would pair it with a moisturizing product like the hair cream for the best results. 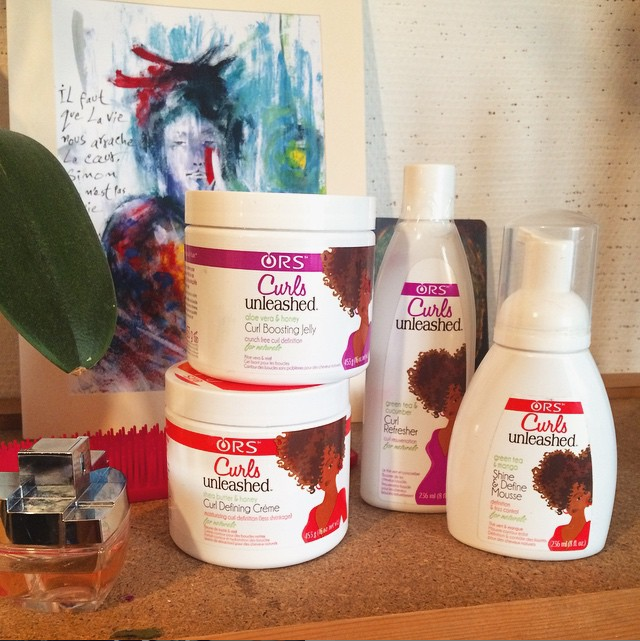 Here are a few of the styling results I had using my ORS Curls Unleashed products! Day One: I used the Curl Refresher to refresh my wash-n-go! 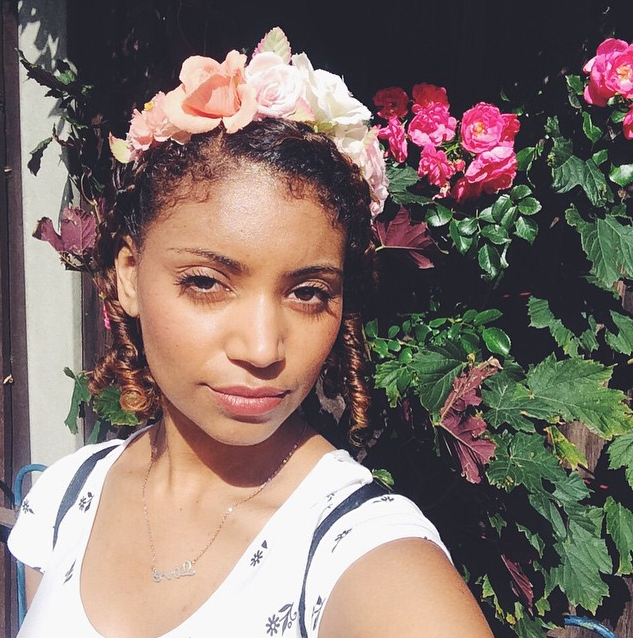 Day Two: I created this simple up do with pins and a floral headband using the Curl Refresher to give life to the puff and the Curl Boosting Jelly to add moisture to the front braid. Day Three: I rinsed and detangled my hair to remove product residue and then style my hair with the Curl Defining Créme and Shine and Define Mousse. Then I put my hair into a bun while I ran errands for the day. 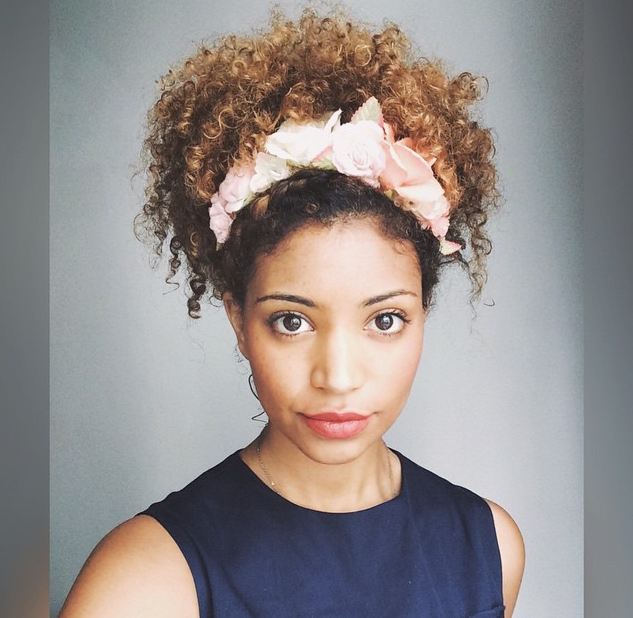 When I took the bun down my hair had set with such great volume and definition! I fluffed it with a wide tooth comb at the roots to give the look more volume for my evening out. Day Four: My hair was very moisturized from the day before so I simply used a little water on my hands and scrunched my hair to reduce the imprint from my pineapple (go to sleeping style) and then put my hair into an up-do. I literally used on hair tie for this one. SIMPLE LIFE! For the evening, I took my hair down and refreshed it using the….guess???? The Curl Refresher! 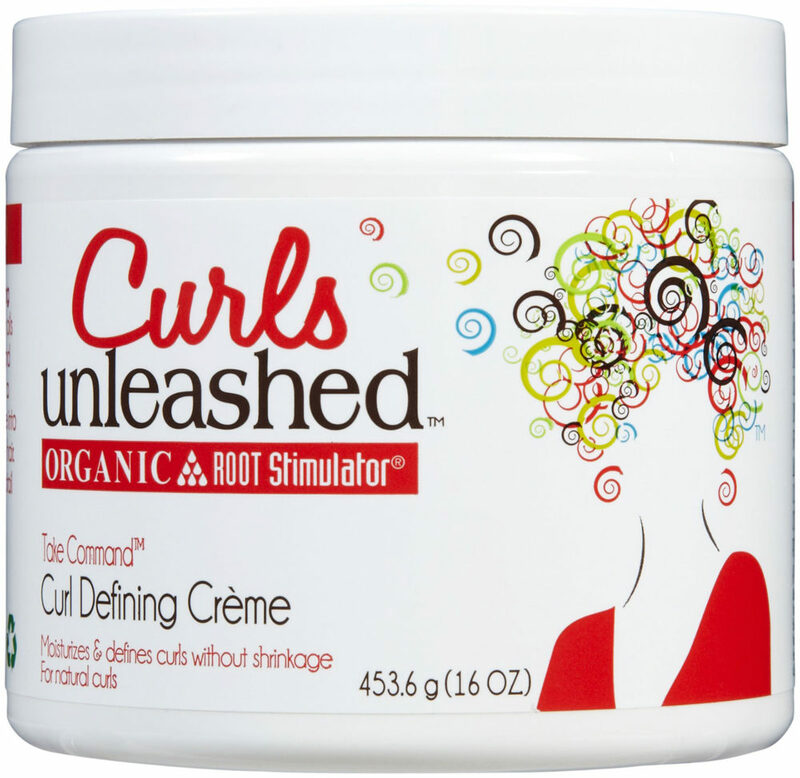 I tell you, this product is great for adding flexibility when restyling. Day Five, Six, and Seven were a combination of twists and knots with different hair accessories. 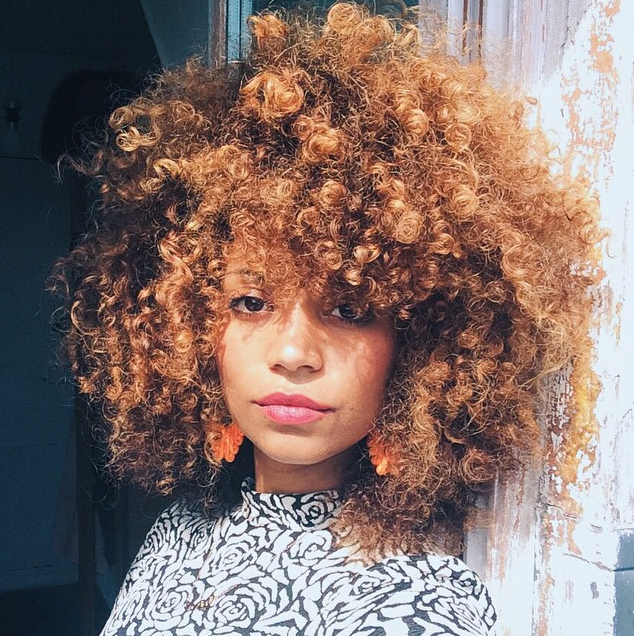 I used the Curl Defining Créme and the Curl Boosting Jelly for each process. They make a PERFECT combination! Thank you for reading my post! I hope you take away some summer style inspiration. 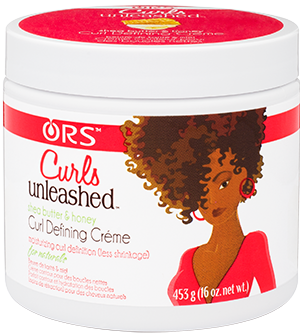 For more information on ORS Curls Unleashed, check out their website and Instagram feed. Love the hair !!!! How do you do your wash N go ? 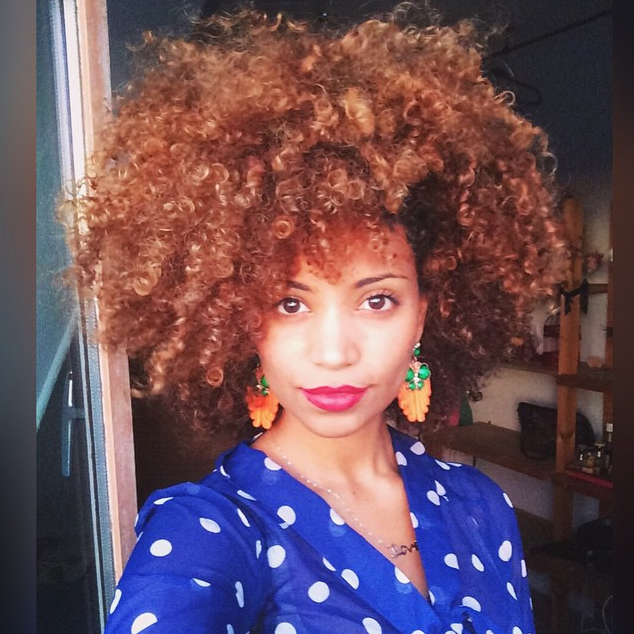 I have tried the wash and go style and it never turns out how I want , but the twist outs always work for me. I always diffuse! Thats when I get the best results. Otherwise My day one wash and go is floppy and I try not to manipulate it so by day two when the curls have all coiled back up form washing and brushing and applying product, my hair can then be picked out without all the frizz! 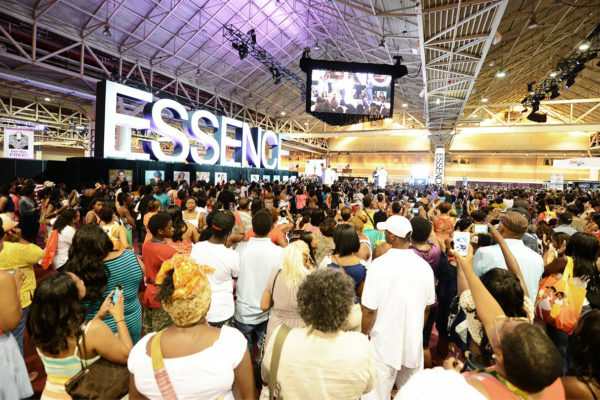 Definitely try to comb the product through with a wide tooth comb when you can. You just have to make sure the hair is quite wet when you do it. Not necessarily dripping, but wet enough to allow the comb to move through without pulling the hair out. I hope this helps love!